This collection is fantastic! It’s like you’ll have a secret helper in your garden because the plants can handle a water shortage and still perform beautifully. Be sure to give them a good start with some compost and water them well until they are established. 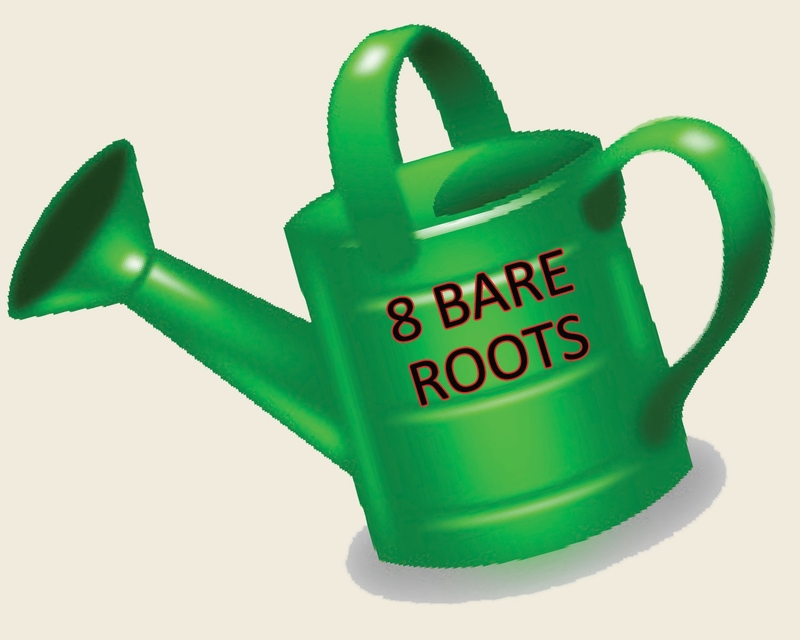 The plants will reward you like the ‘easy child’ in your garden. 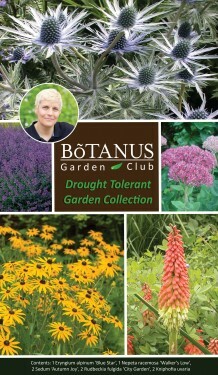 Great for hot summers and gardeners with little time. What a cool plant this is. 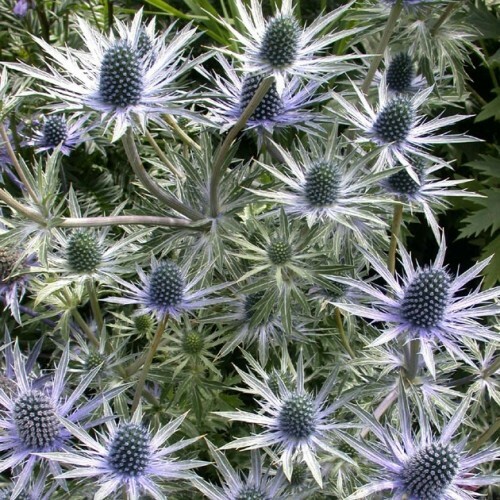 An almost metallic blue perennial that is easy to grow in full sun to partial shade and needs very little care. I use it as a cutflower, fresh or dried, as well as a focal point in my garden as it stands well by itself and provides architectural interest. Nepeta ‘Walkers Low’ will become a fave of yours too, I am sure, as it is rabbit and deer resistant, attracts bees and butterflies and gives you a beautiful flower carpet without lots of care. The fact that it’s drought resistant after it’s established makes it the perfect, easy-grow plant. 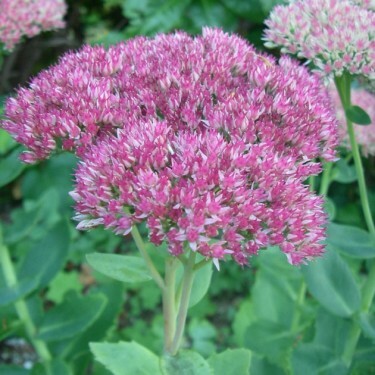 Sedums are some of my ‘all time favourite perennials’. They are so easy to grow and look fantastic. They provide long seasonal interest, attracting bees and butterflies and even some birds. ‘Autumn Joy’ is a delightful succulent that is happy with very little water. 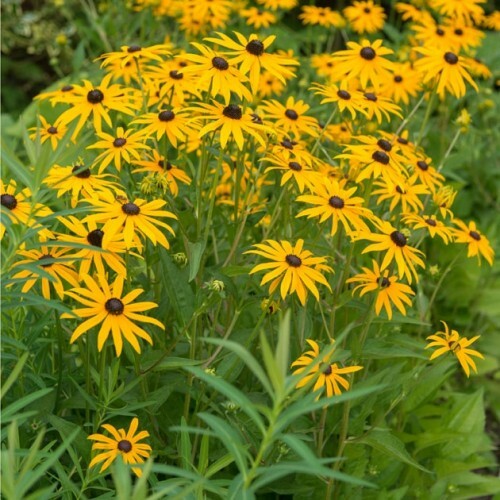 This fantastic variety of Rudbeckia became my fave as it is a compact shorter variety and can be grown in containers or directly in the garden. I especially love the long lasting flowers that maintain their golden display well into the fall even in colder zones. 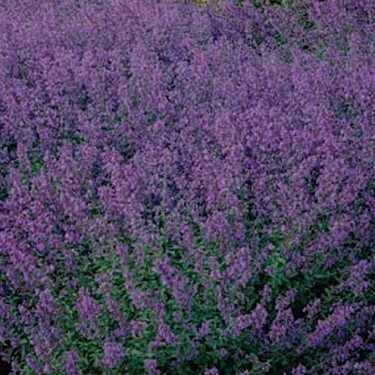 This drought tolerant beauty is a five star plant! 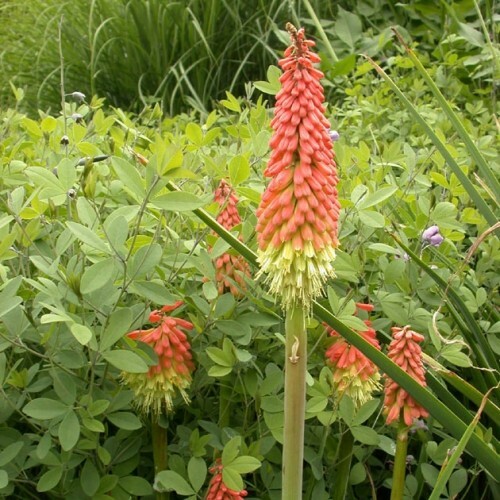 The shape and colour of this fun plant is reflected in its common names: ‘Red Hot Poker’ or ‘Torch Lily’. Give it a sunny, well drained spot, some compost and very little water and you will be rewarded with some colourful long lasting blooms. Mature plants can grow into big clumps that are easily controlled by growing them in big containers.